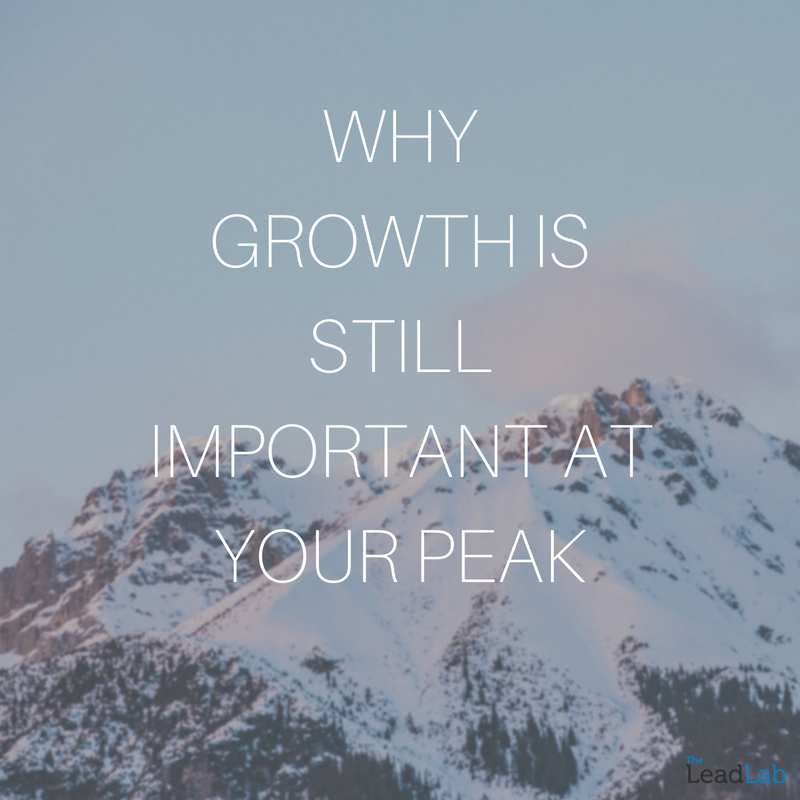 Many businesses tend to slow down once they reach their perceived peak. Which is why it remains their peak and usually decreases ongoing. We think the key to success is to keep growing – even when you feel you’re at the top of your game. One of the most important contributors to growth is retention. Retaining clients is a huge win for us – in fact, it’s the only way we profit. Knowing that a client has rebooked due to successful results and exceptional service is what we pride ourselves on; this helps us to prove concept for future prospecting. In order for business growth to materialise, we need to satisfy and preserve the clients who are currently investing in us by providing a service that meets and exceeds expectations. In turn, this encourages recommendations and word of mouth referrals – which is the best way to win new business – as trust has already been built, which is especially important in the telemarketing industry. The next important step to implementing growth is to win new business on top of retaining current clients. Does your market know you exist? If not, you need to increase your marketing, as there are potential clients out there that need your service but haven’t heard of you, therefore you need to tell them. This is exactly what our service provides. Through lead generation and appointment setting, we raise brand awareness and find those prospects who are likely to be interested in our clients offering. Without that initial brand awareness, it’s hard to initiate business growth and increase sales. The key aspect to remember with telemarketing is that your audience may not be ready for your offering right now, but, if you make them aware that of your company’s presence and create an engagement that is memorable, they will remember you when they are ready – which is key, and ensures you have a longer sales pipeline. The final thing to consider when managing business growth is to review whether the business is moving in the right direction, as this will reflect on your original goals. After all, you want your growth to be in correlation with everything you originally set out to achieve. The Lead Lab intends to facilitate and accelerate the growth of our clients, through this, we hope to retain those clients and build an exceptional reputation for our brand. If our business wasn’t growing in that direction, we would have to question our processes and business concept. Part of business growth is establishing your brand and creating a deeper value to what it represents, this is crucial to us as we want to reflect an offering that produces a positive impact through brand awareness and provides warm sales leads that give businesses the opportunity to convert, and as a result, increase overall sales. If you’re looking for methods to advance business growth and want to learn more about how we can help – call us on 0333 207 0540.